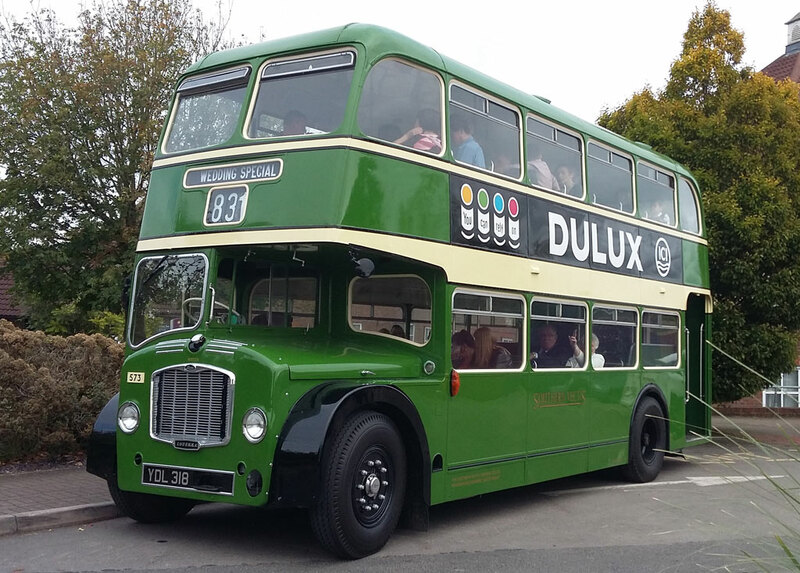 One of the stalwarts of Crosville’s heritage fleet returned recently from an external refurbishment and its appearance is now more authentic than it’s been for many years. The 1962 Bristol FS6G (YDL318) was driven back from Yorkshire by my friend Paul Carpenter just in time to go on display at the Crosville Bus & Steam Rally in September. It took pride of place alongside last year’s new restoration, Bristol K6A HLJ44. During the event I used it to take a group of rally visitors on a guided tour of the Crosville depot. For many years purists have complained that 573’s appearance was spoiled by having black window rubbers (illustrated here in an earlier photo). Nothing unusual in that for a Lodekka, I hear you say. But FS types from 1962 had cream rubber when new so I’m particularly pleased that the owner has gone to the trouble of reglazing the bus using cream rubber. The other nagging issue was the front numberplate, which has been in the square format more usually seen on the earlier LD Lodekkas. Now the front cowl has been remodelled to match its original appearance, including the fitting of a specially cast fleet number. The Gardner 6LW engine has also been completely rebuilt to as-new condition. The finishing touch has been the application of period advertising on both sides and at the rear. I’m sure you’ll agree that this bus has been transformed by the makeover and I take my hat off to the owner, who has spent thousands of pounds on the refurbishment. Following its debut appearance at the Crosville rally, 573 made the marathon journey – at 30mph! 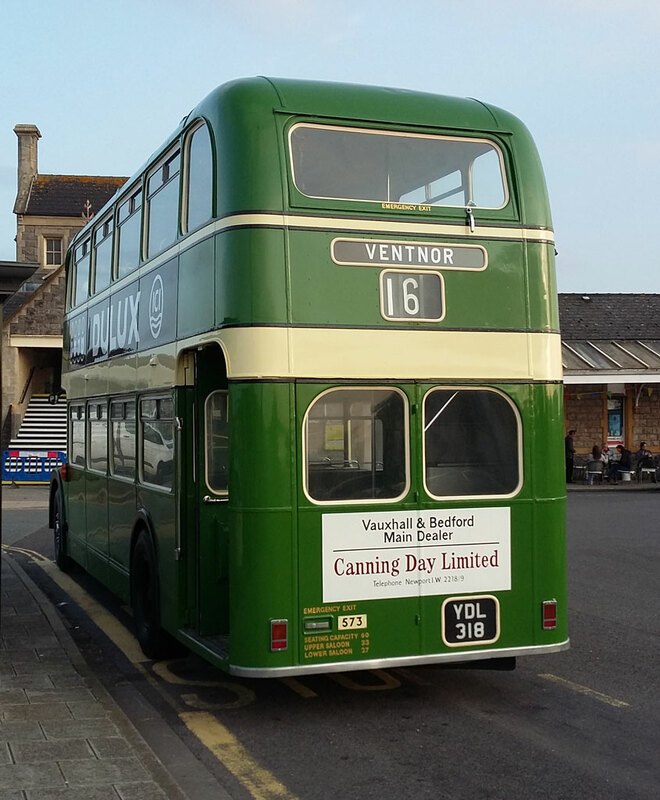 – back to the Isle of Wight to take part in the Isle of Wight Bus Museum’s ‘Beer, Buses & Walks’ event. Quite rightly, the bus drew many admirers and compliments were plentiful. 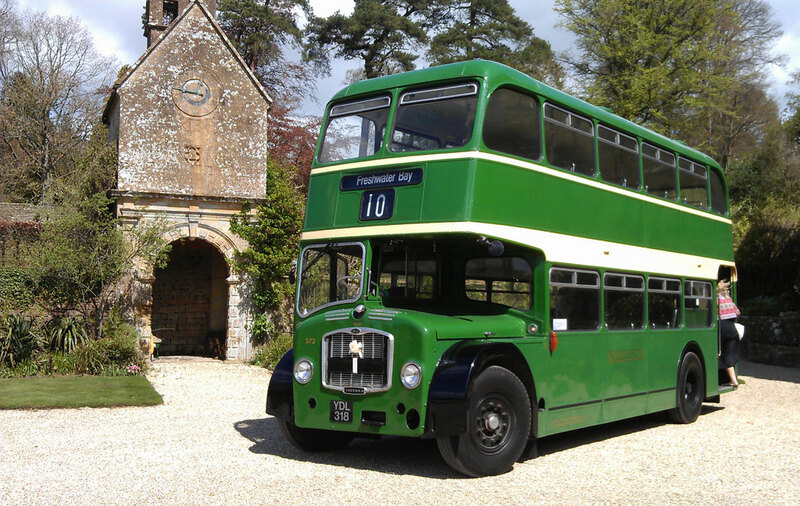 There are a few more buses in the restoration pipeline; a Bristol LL6B, a Bristol KSW6B and a Routemaster. Exciting times ahead!